The preservation of seed biodiversity is an important reason for harvesting and preserving local seeds. Like human bodies, and animals, plants are adapted to different weather conditions. Different seeds of the same species have the ability to germinate and grow in different conditions. The seed industry focuses mostly on replicating a few kinds of seeds that are suitable to favorable large scale growing conditions. 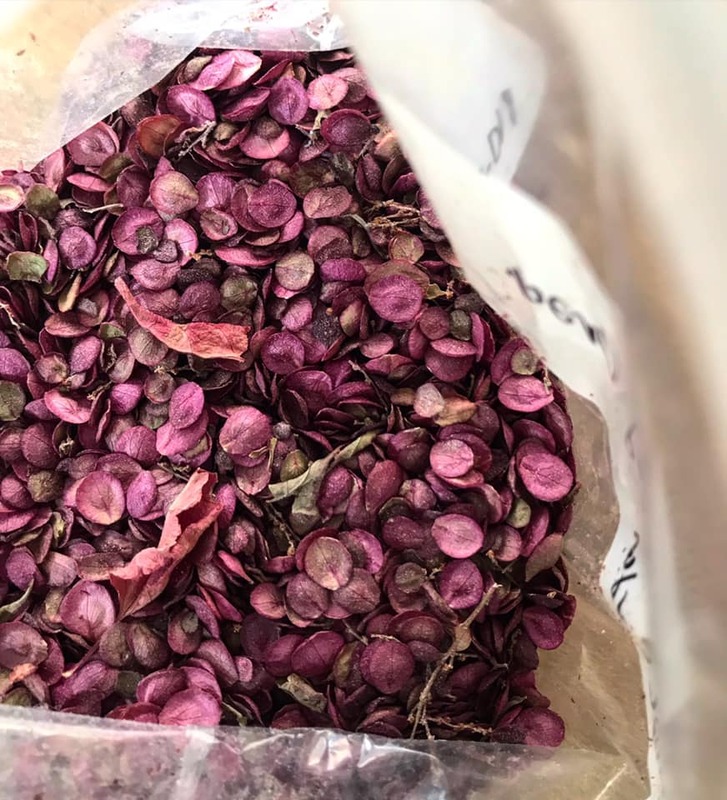 The preservation of seeds adapted to micro-climate conditions outside of the main growing areas, like in the Wood River Valley, are left to gardeners and communities who preserve their own seeds. It is critical that the diversity of seeds be preserved to allow for the continuous expression of the many genes that allow for the adaptive nature of plants. Each year, many crops become extinct on the planet due to climate change, natural disasters, wars and human decisions. Seed saving by local gardeners, and seed banks like Wood River Seed Library contribute to our food resiliency. This is the first of three FREE talks for the Wood River Victory Garden Spring 2019 program offered in partnership with the Wood River Seed Library (WRSL), the Hailey Public Library (HPL), the Grange, The Hunger Coalition, and the University of Idaho Extension and its volunteer Master Gardeners. The full program includes talks, onsite garden workshops, seed and plant exchange, online YouTube videos and online documents.